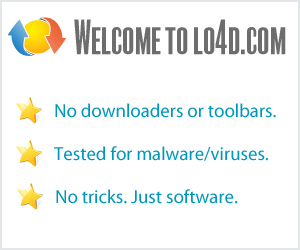 This page contains a listing of free software downloads that are available from DonationCoder. They may be shareware or freeware titles and are available for immediate download. Screen capture software with lots of editing options and multiple types of screenshots and effects. A webcam video capture utility with many different configuration options. Translates your english text to foreign languages and back using Google Translate. system tray util that reduces priority of high-cpu usage processes. An alternative menu and launcher system that docks to desktop. A tool which can capture screenshots from desktop, applications or regions of a screen with the use of command-line arguments. Web site multimedia location and download/recording tool.